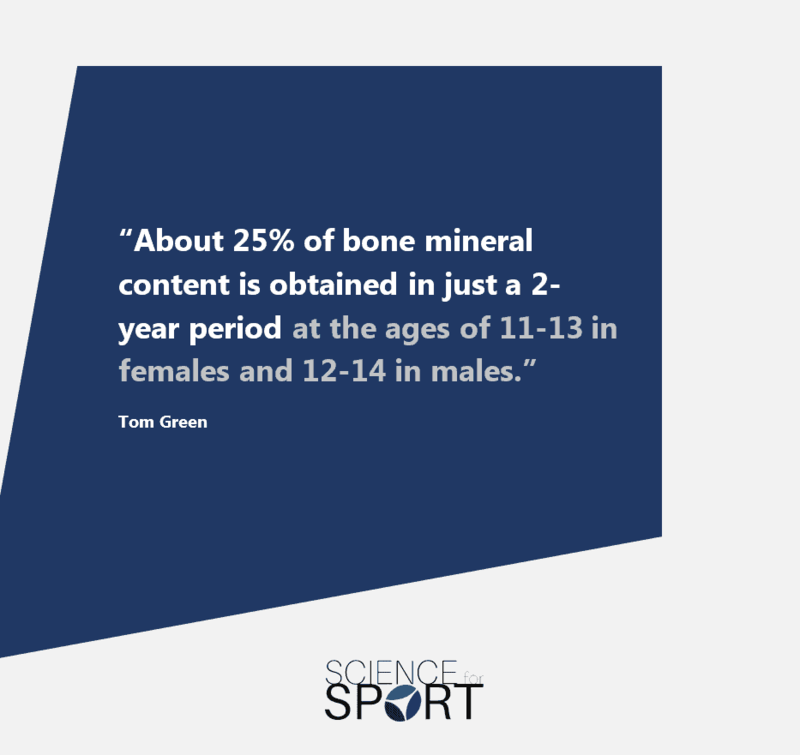 In this episode of the “Audio Review”, Tom Green discusses the importance of bone health for young athletes and how to improve it. We also cover what we currently know, and don’t know, from the research. 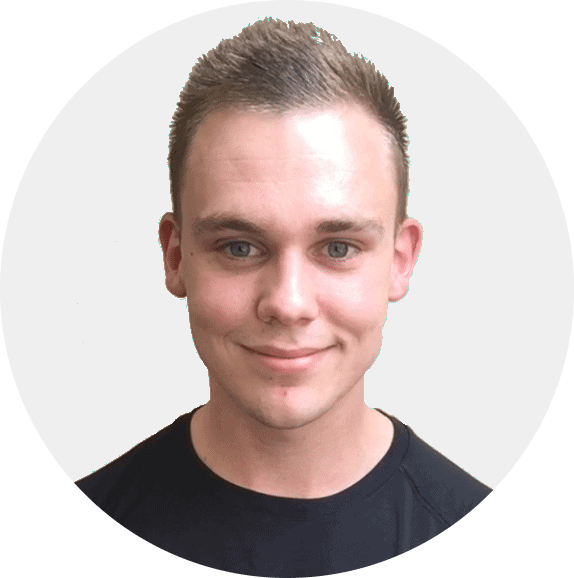 Tom has an MSc in Applied Strength and Conditioning from Hartpury College. He is currently working at Gloucester Rugby Club as an Academy S&C Assistant and has experience in professional boxing, semi-professional football and GB Equine. 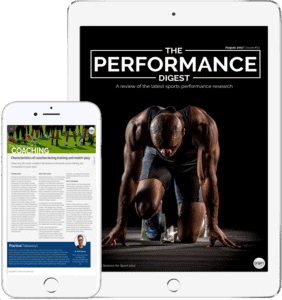 Only Science for Sport members can listen to this exclusive content, if you’d like to listen too, then click here and join the hundreds of other coaches who’re already gaining the edge! Members, you can listen to this episode by clicking the link below. If you cannot see the link, you’ll need to click here to login. Once you’ve done so, the full episode will appear below this text. Comment below on what you thought of the Audio Review to help others. 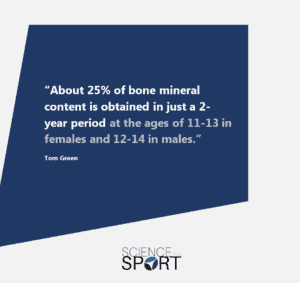 Help other coaches by spreading the knowledge and sharing Tom’s quote. Join the discussion on this Audio Review in the Members-Only Group (HERE). Don’t forget to help friends and other coaches by sharing it with them!